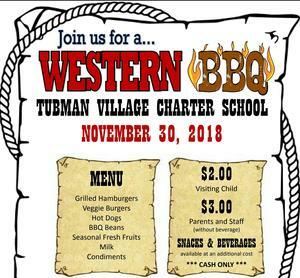 San Diego Unified Western BBQ Nov. 30th! 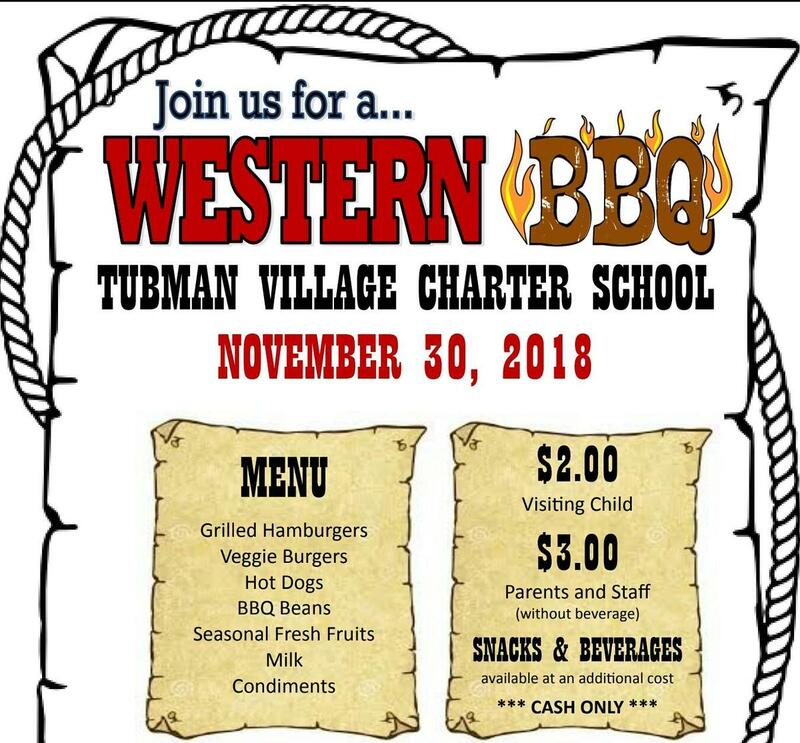 San Diego Unified School Distract is hosting a Western BBQ at our school Nov. 30th during your child's scheduled lunch time. All parents and guardians are invited to come and join the fun! Current students are free, but guests have to pay a very small fee. 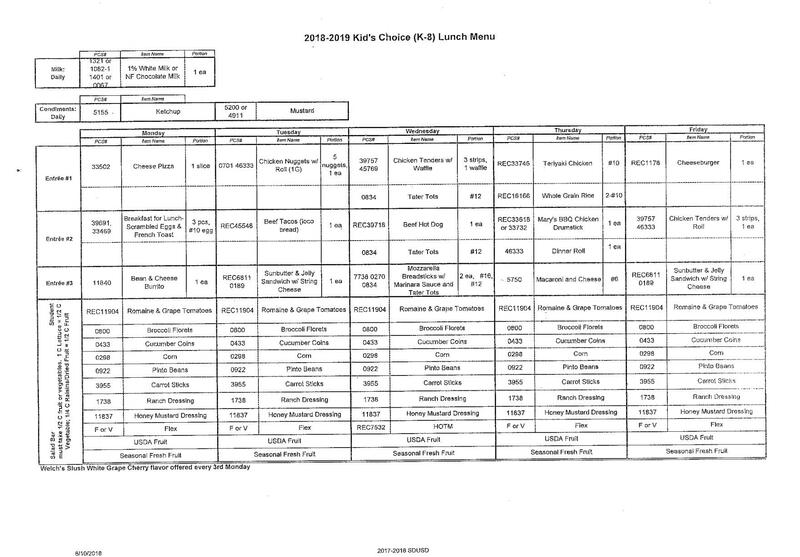 Non-student children are $2 dollars and adults are $3 dollars.